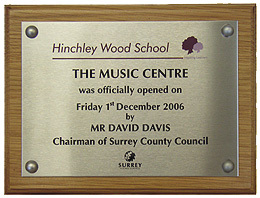 Able Engraving specialise in stainless steel engraving for all types of signs and plaques. 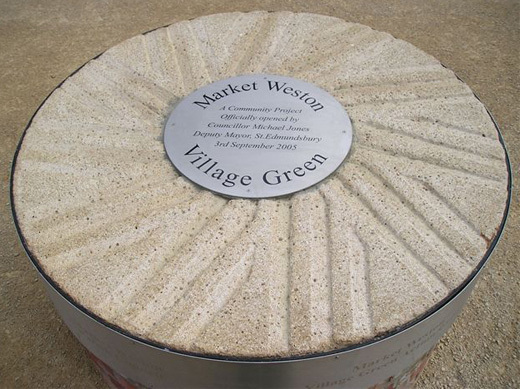 Stainless steel is an ideal choice of material for outdoor engraved seat plaques and etched signs. Available in brushed or mirror polished finish, it is impervious to all weather conditions and is easily cleaned to keep it looking like new. Although stainless steel is very tough our equipment is capable of engraving or etching both large print or fine detailed text and logos. The selection of signs shown below illustrates how stainless steel engraving and metal engraving can contribute to creating the professional image you want to portray to your clients or customers. 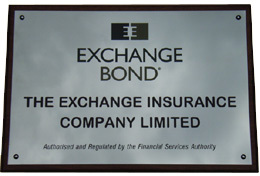 As with our brass, bronze and aluminium signs, stainless steel signs look particularly attractive when they are mounted on a hardwood surround (usually mahogany or oak, but other woods are available). Using the correct type of artwork transparencies, photographic images can be silk-screen printed onto stainless steel signs. Stainless steel seat plaques are popular display choice especially if they are going to be exposed to harsh environmental conditions. 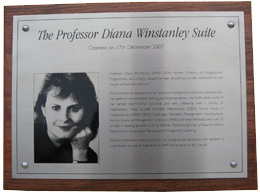 The versatility of stainless steel plaques is one reason they are valuable investments. If you need a commemorative plate for a memorial site, a donor recognition sign for a new building or a nameplate to add to a trophy, then stainless steel plaques are suitable for all occasions. Our stainless steel seat plaques are great for when the personal touch is needed and come with quality craftsmanship guaranteed. At Able Engraving, we carry a range of products for varying needs. 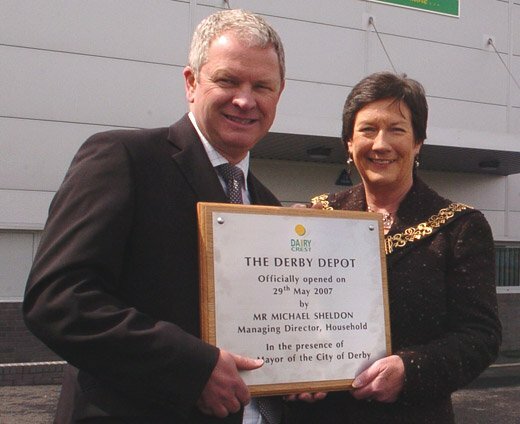 The engraved stainless steel plaques we produce are crafted with utmost precision and using superior standard materials. 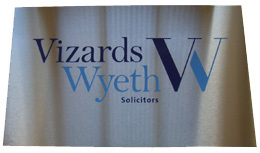 We also have etching experts for etched signs if you prefer this type of marking. 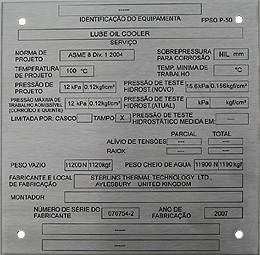 Etched stainless steel plaques are suitable when you have to carve out fine details. Our etchers are creative and skillful, so you can trust them with the most complicated designs. If you need a portrait to be included on a commemorative piece, then we will etch it using state-of-the-art equipment and techniques. We offer our customers varying colour options, custom design and different stainless steel grades. Your specific requirement will determine which plaque best captures the message. 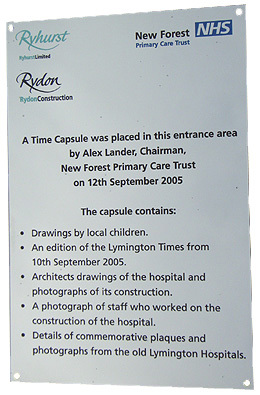 Of course, we get design approval from the client before proceeding with any personalised etching. 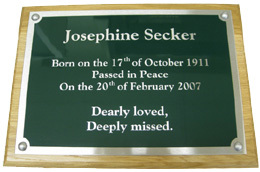 When looking for etched or engraved stainless steel plaques, Able Engraving is your top solution. One of the essential tools that we appreciate when cutting stainless steel is the collet spindle. The collect spindle with a split allows extra rigidity for deeper cuts and fewer chances of cutter breaking. One thing that you need to avoid is cutting stainless steel with small, lightweight engraving systems. This is because the forces exerted on the mechanics and motors may be excessive for the design. The choice of the cutting tool will play a major impact in determining the success of the stainless steel engraving process. The collect spindle offers more options as opposed to the traditional single fluted engraving tool. There are varied opinions about how to select the right cutter materials. While other people prefer carbide, others prefer high-speed steel cutters. Here at Able Engraving our experts have worked with a wide range of engraving machinery and tools for a number of years and are fully experienced when operating the machines to deliver bespoke engraving designs. The engraving process can be more efficient if the materials used match perfect with the design that you desire. As part of our work, we will recommend the best materials to use for our customers based on the requirements and lengthy industry knowledge which our team holds. Stainless steel contains a large amount of chromium. This means that it is a high-alloy steel with superior corrosion resistance. The grades of stainless steel are usually designated by a numbering system. As with all Able Engraving materials, stainless steel signs do not have to be square or rectangular in shape. We can cut all materials to any shape and size you require for your design. For helpful and friendly advice on our stainless steel and metal engraving products or anything else we can do for you, like bronze engraving please call 01342 843211.